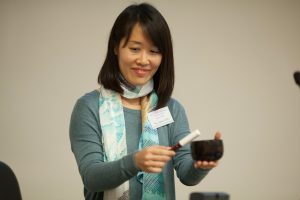 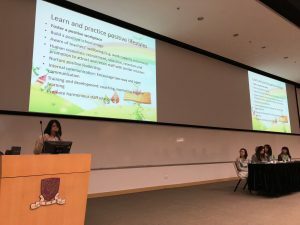 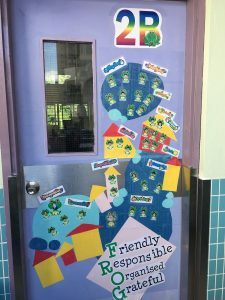 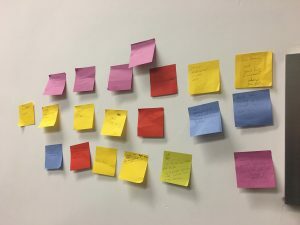 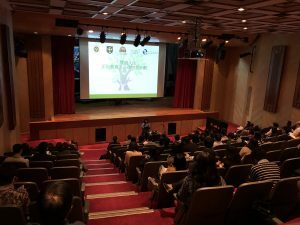 Since its first launch in 2014, the Positive Education Seminar Series has become the annual flagship professional development event and has encouraged local educators and practitioners to embark on their transformative journey of Positive Education. 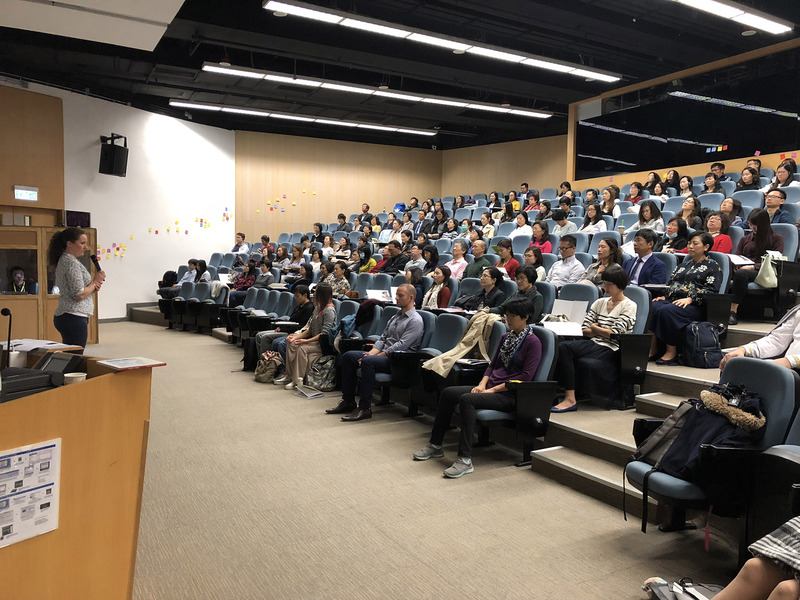 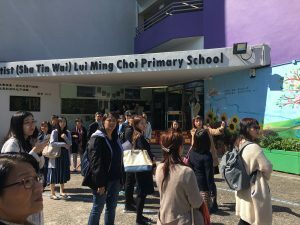 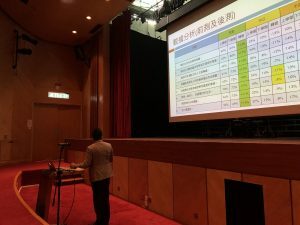 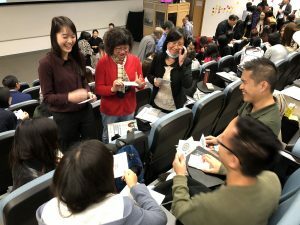 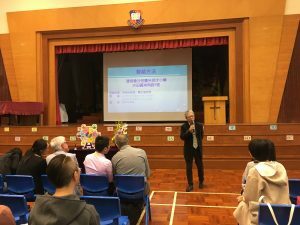 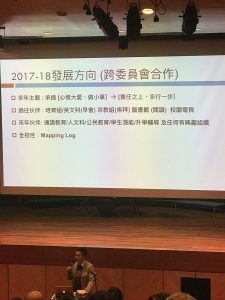 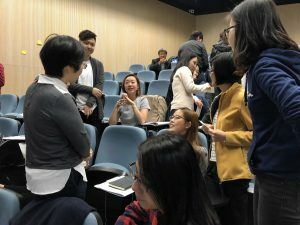 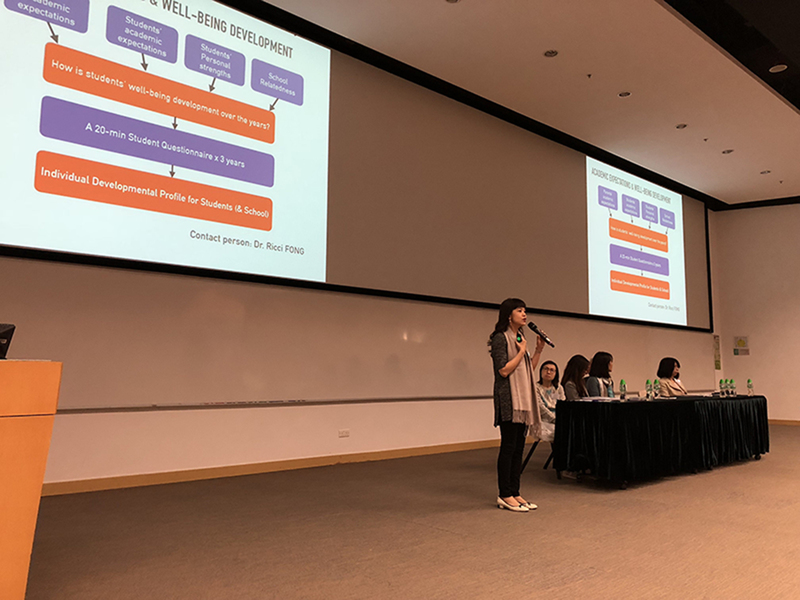 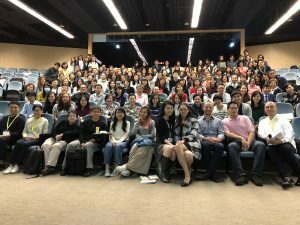 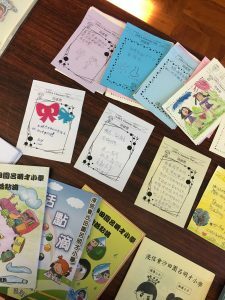 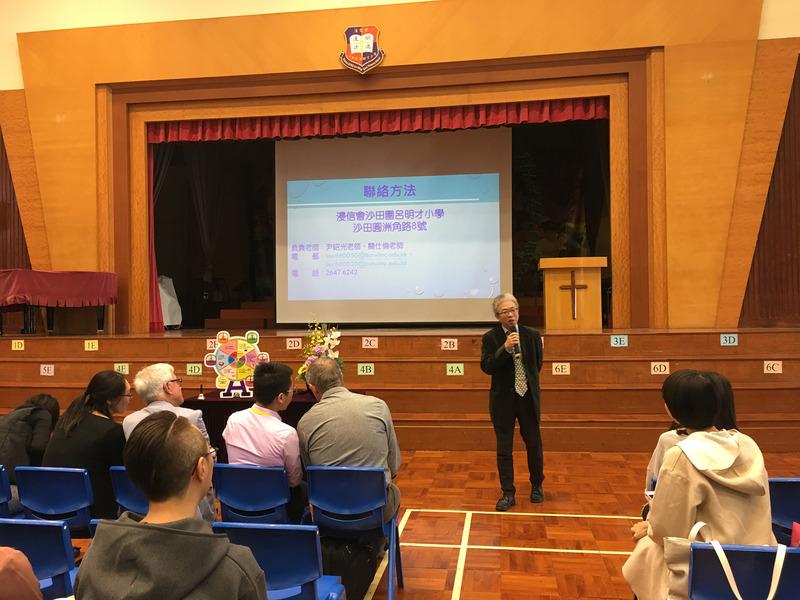 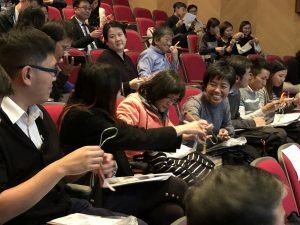 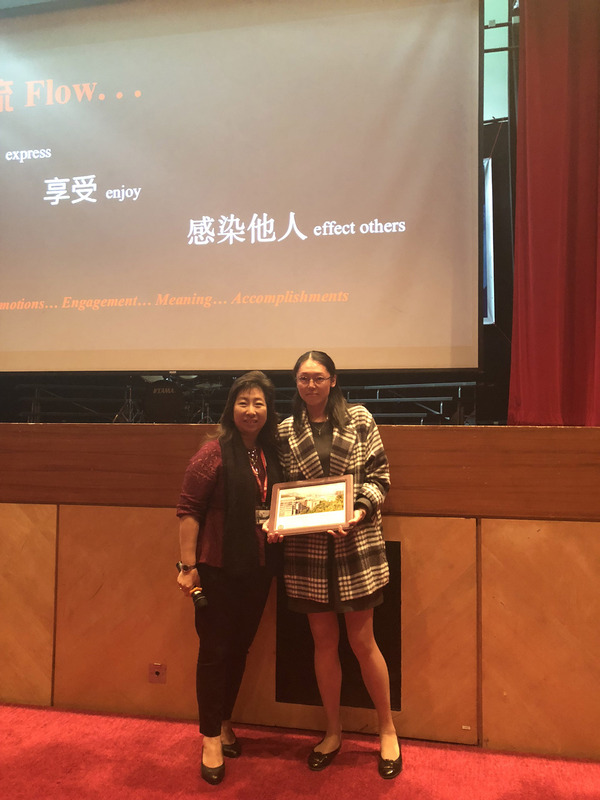 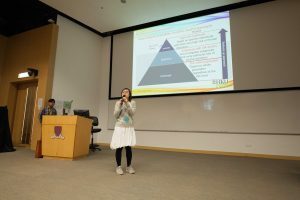 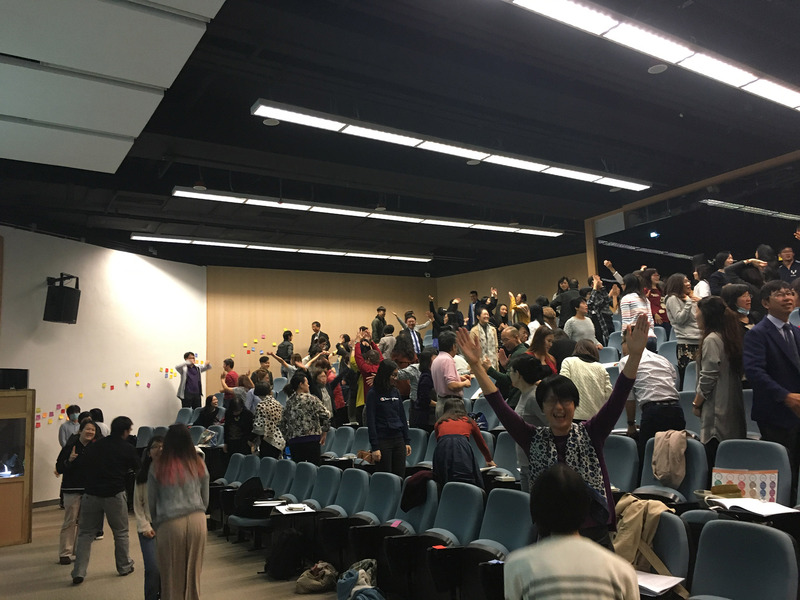 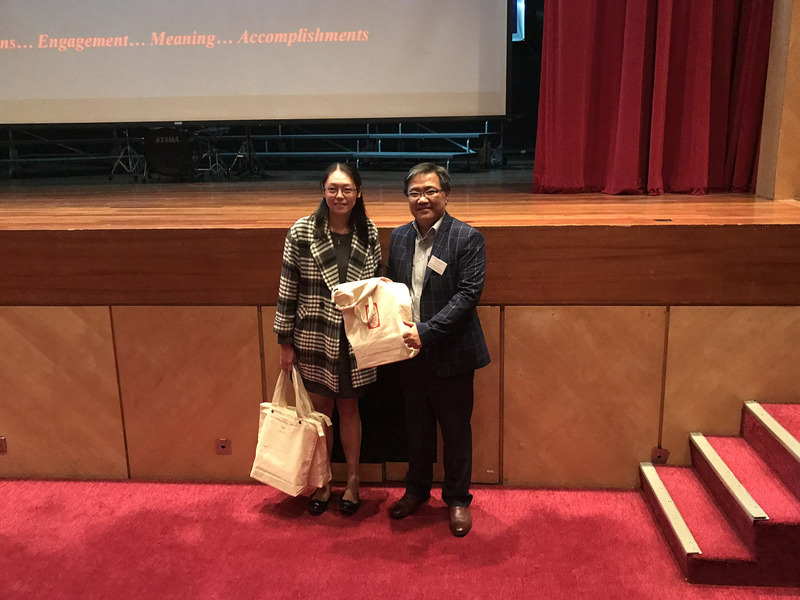 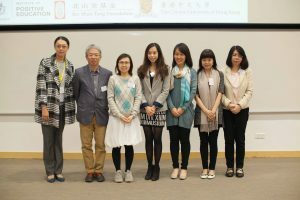 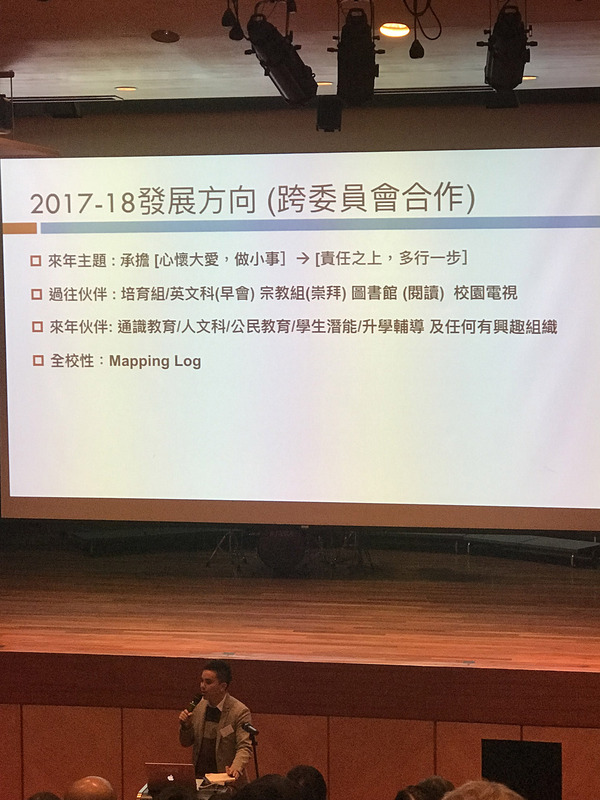 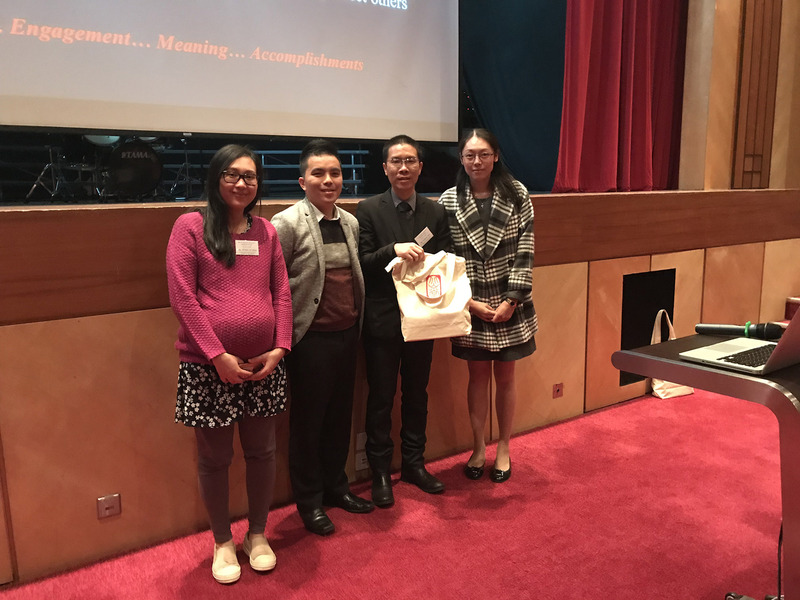 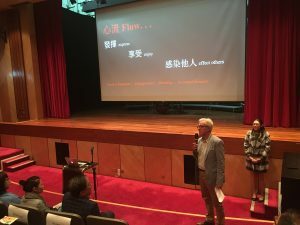 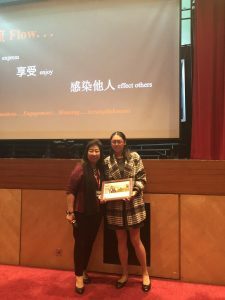 The 4th Positive Education Seminar Series, held on 20-23 November 2017, was hailed a success with the generous support of the Faculty of Social Science, Chinese University of Hong Kong (“CUHK”) in co-organizing the event. 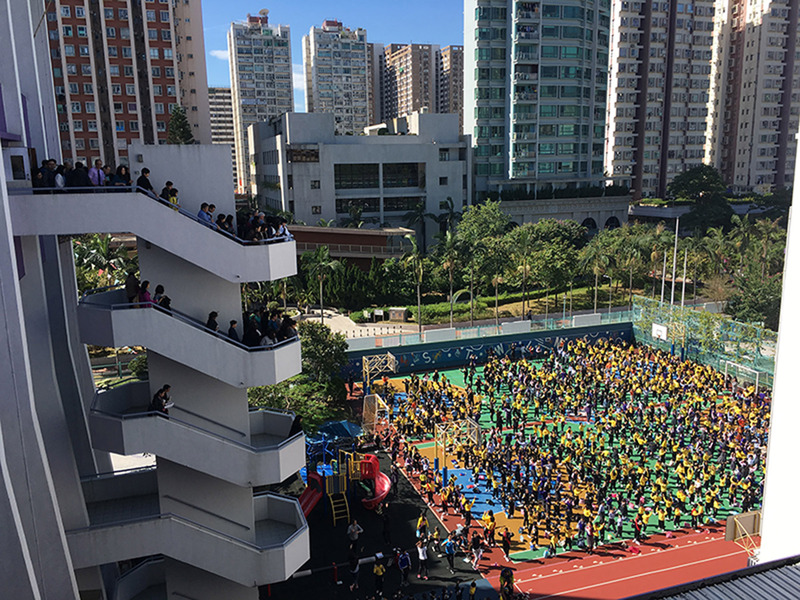 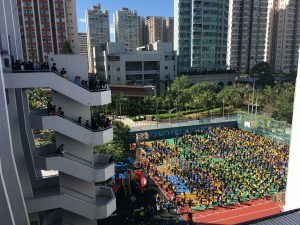 The 4-day event was well-received by nearly 800 participants who come from different local schools, education institutions and NGOs. 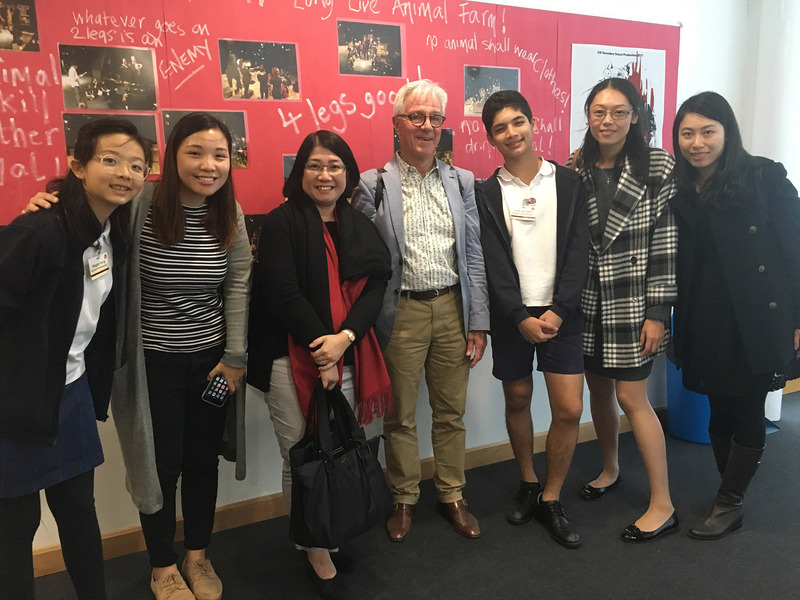 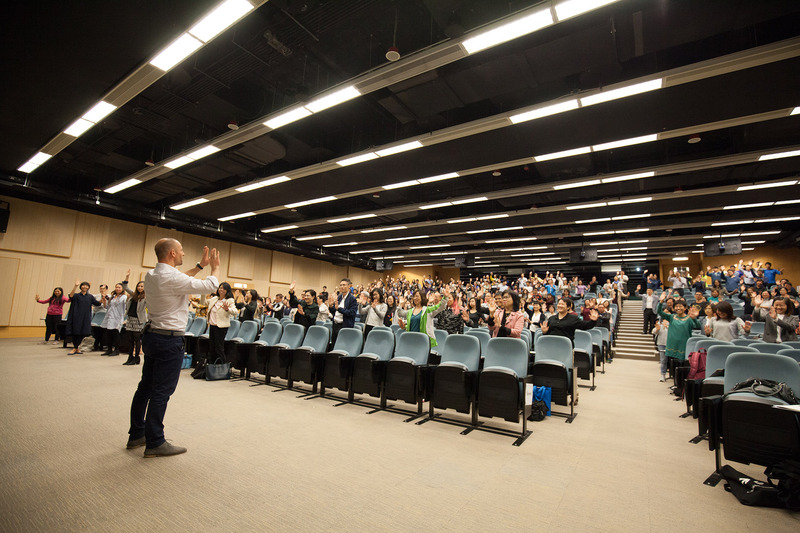 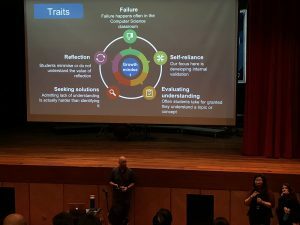 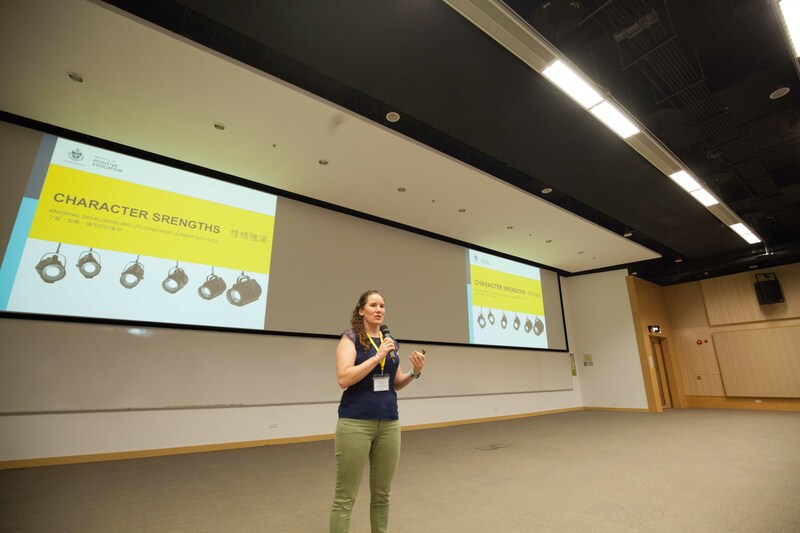 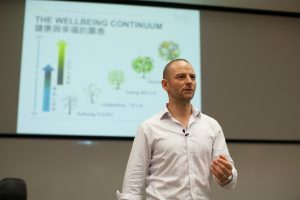 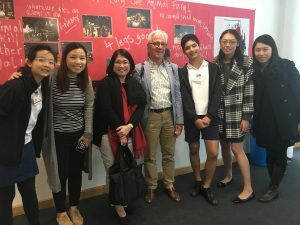 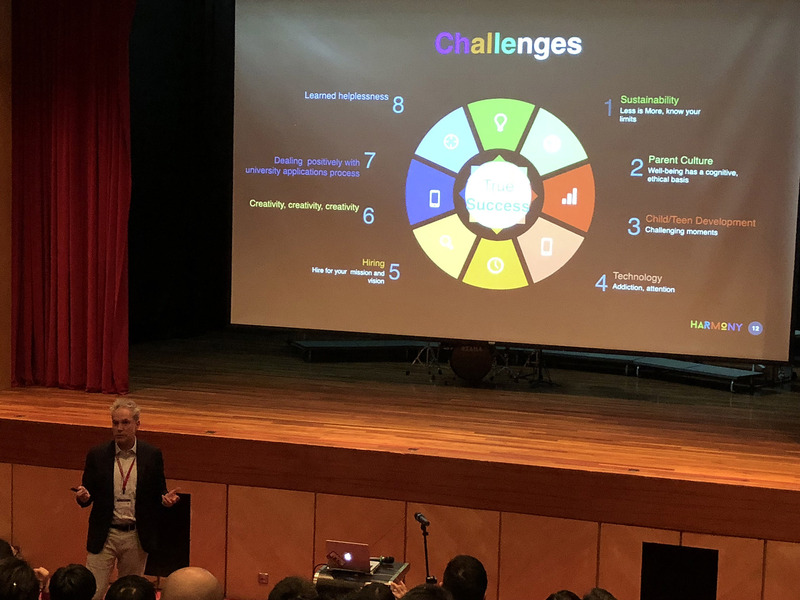 We were proud to invite our partner the Institute of Positive Education, Geelong Grammar School (“GGS”) to deliver two whole-day theme-based seminars. 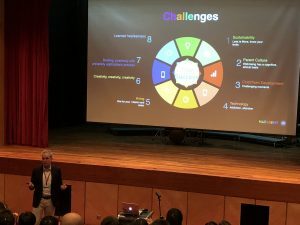 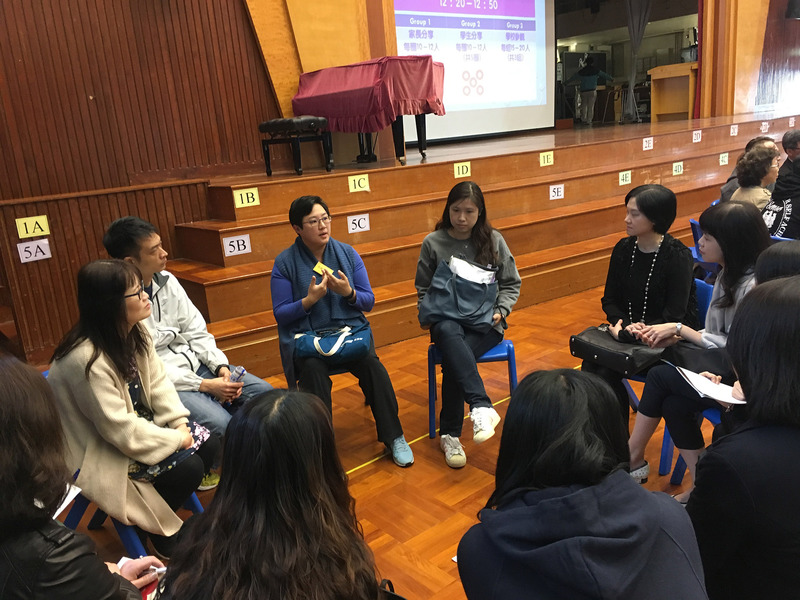 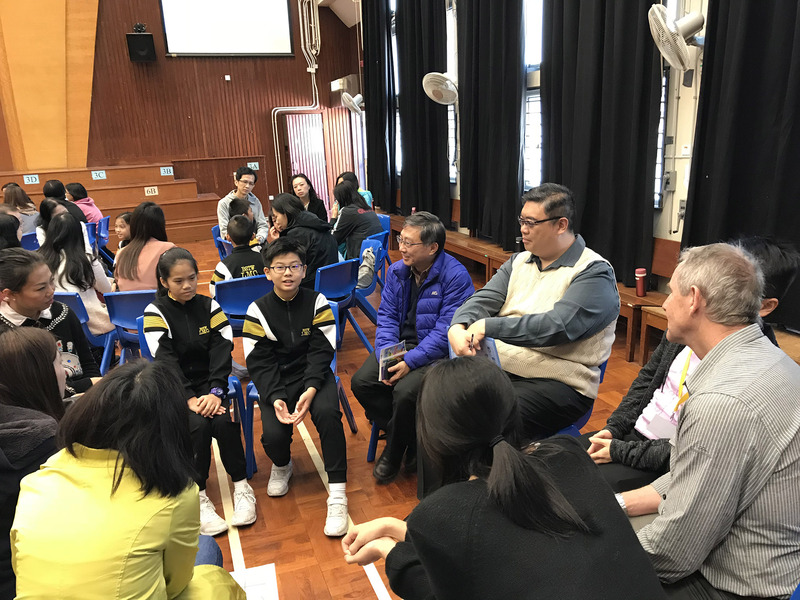 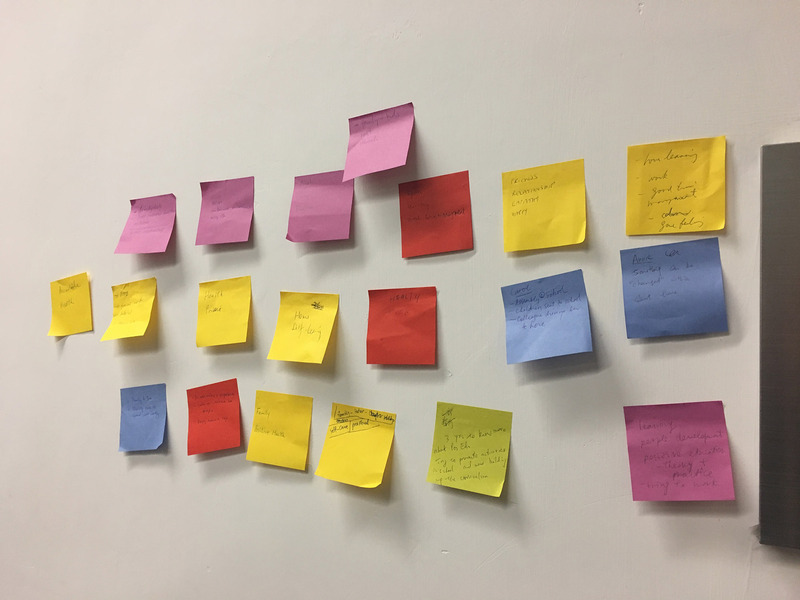 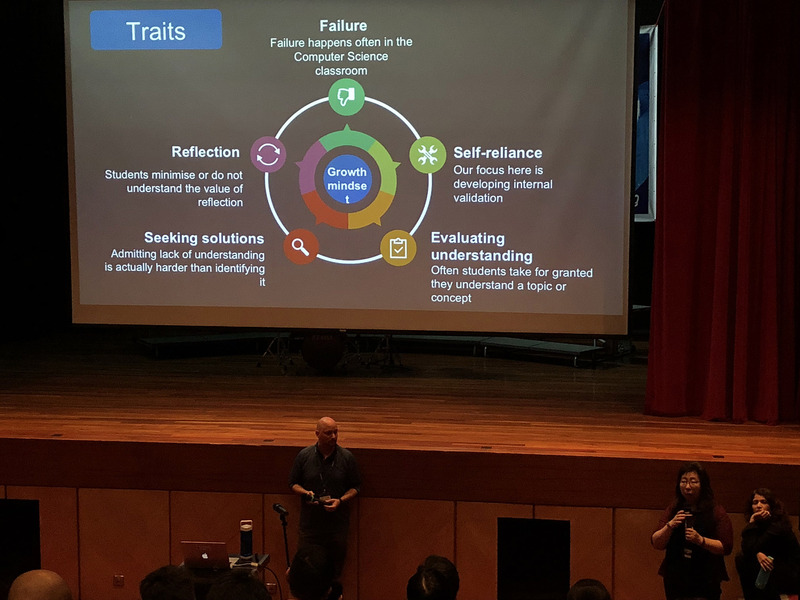 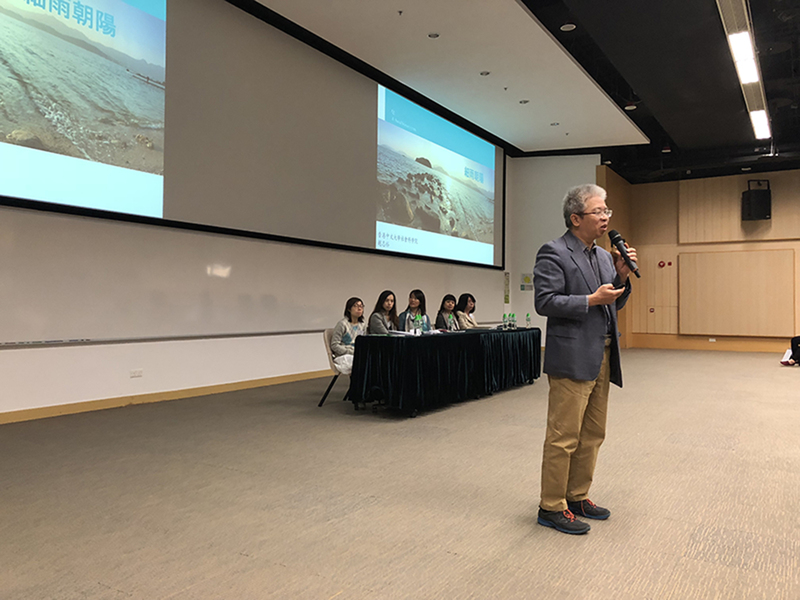 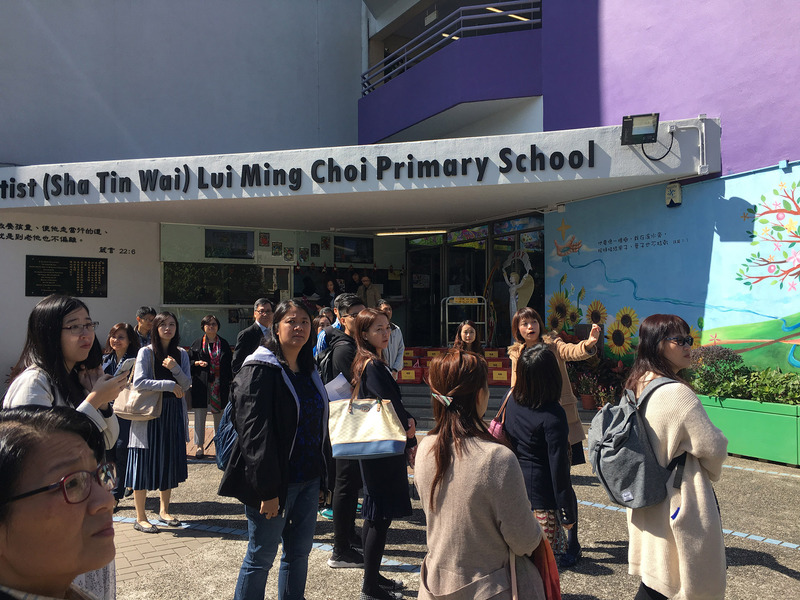 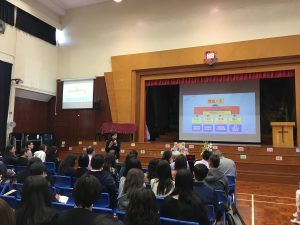 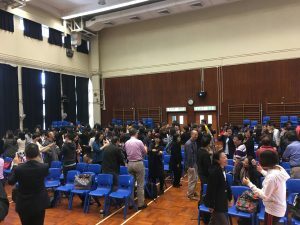 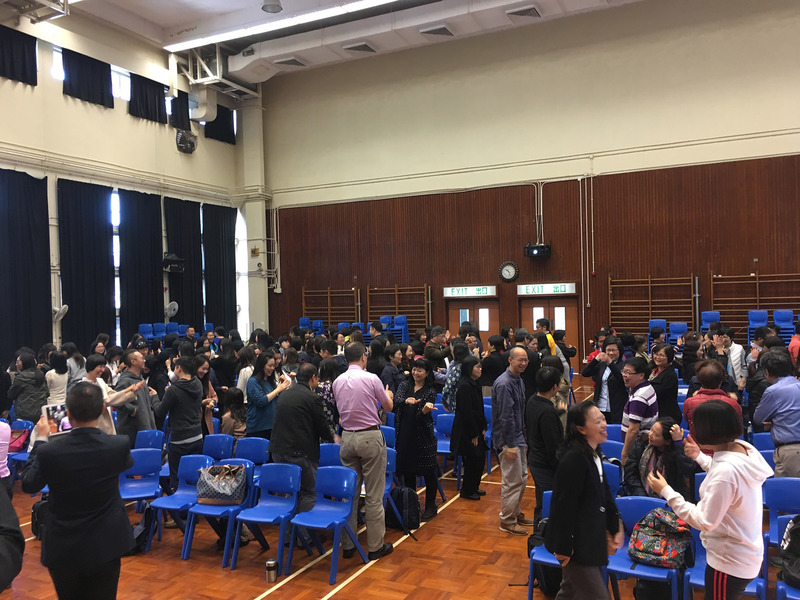 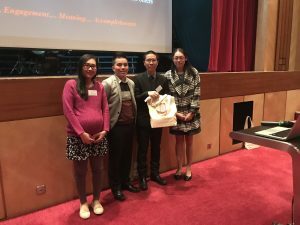 Taking a bold step this year, we organized a symposium and two local schools’ sharing sessions to showcase the latest development of Positive Education and tailor-made school practices.